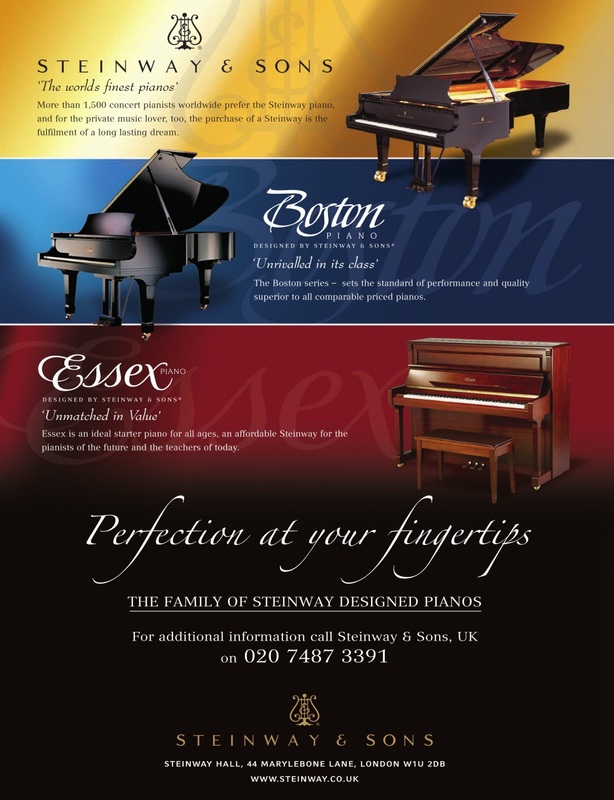 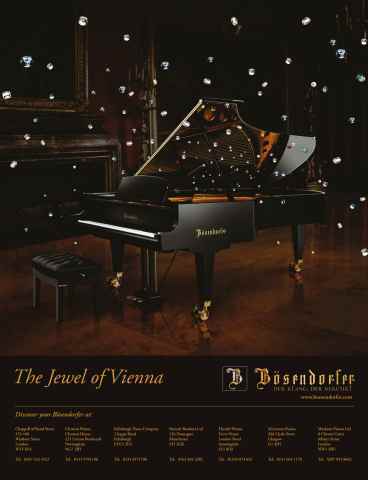 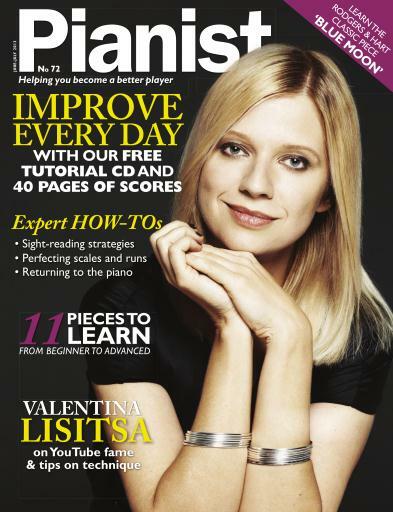 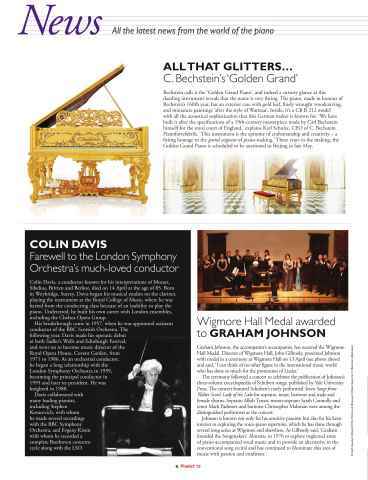 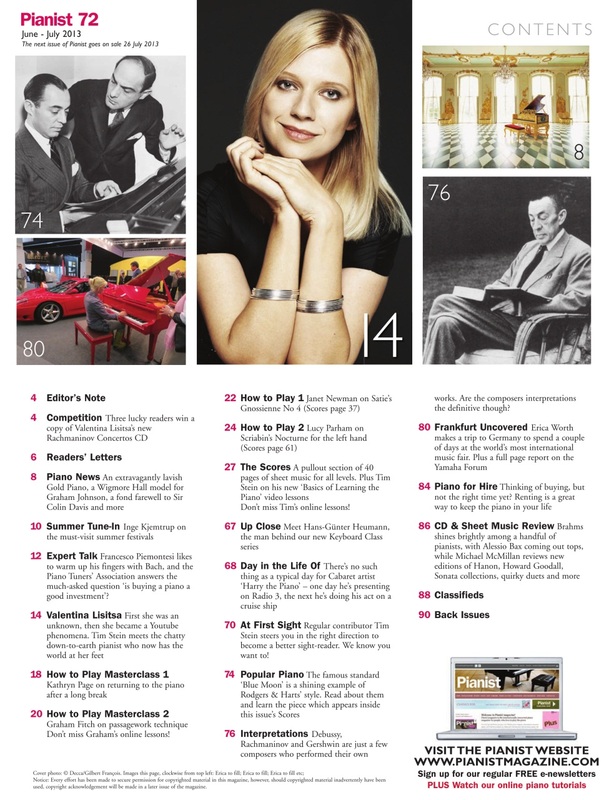 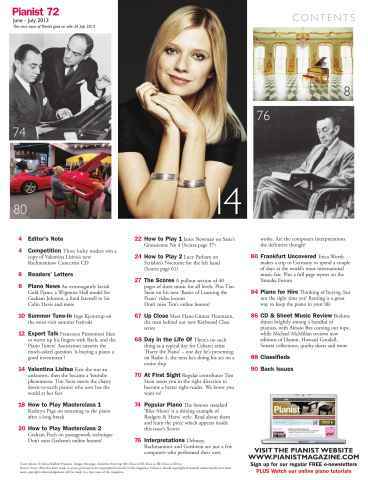 The YouTube sensation Valentina Lisitsa is our Cover star. 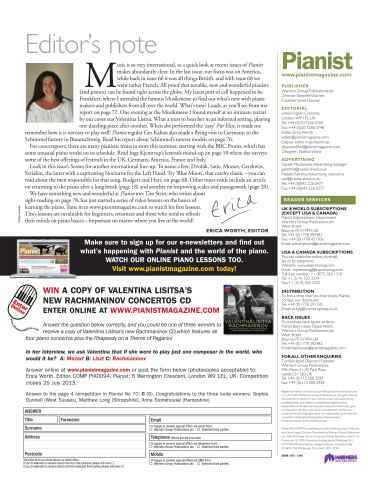 you can win her new Rachmaninov concertos CD too. 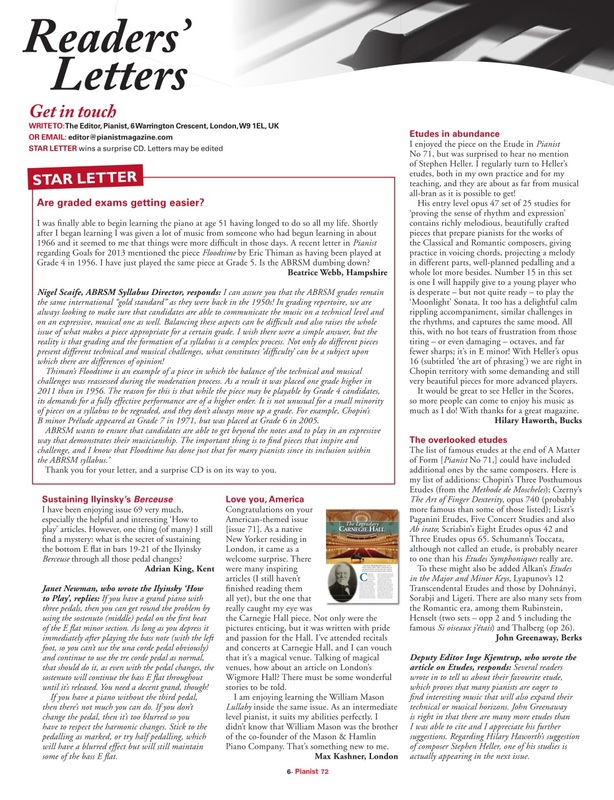 Masterlcasses on Scriabin and Satie, on returning to the piano after a a long break, and how to get to grips with your scales and general passagework. 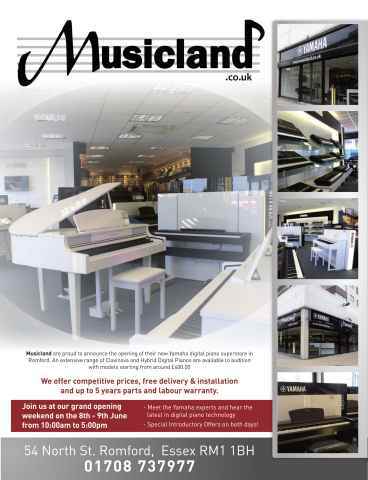 Learn the popular standard Blue Moon, read about lots of new instruments that were unveiled at Frankfurt's Musikmesse. Scores from beginner to advanced.